It's the remix to Ignition, hot and fresh out the kitchen. It's technically the 3rd remix of the Ignition jacket and updates include Seeflex CE level 2 armor. 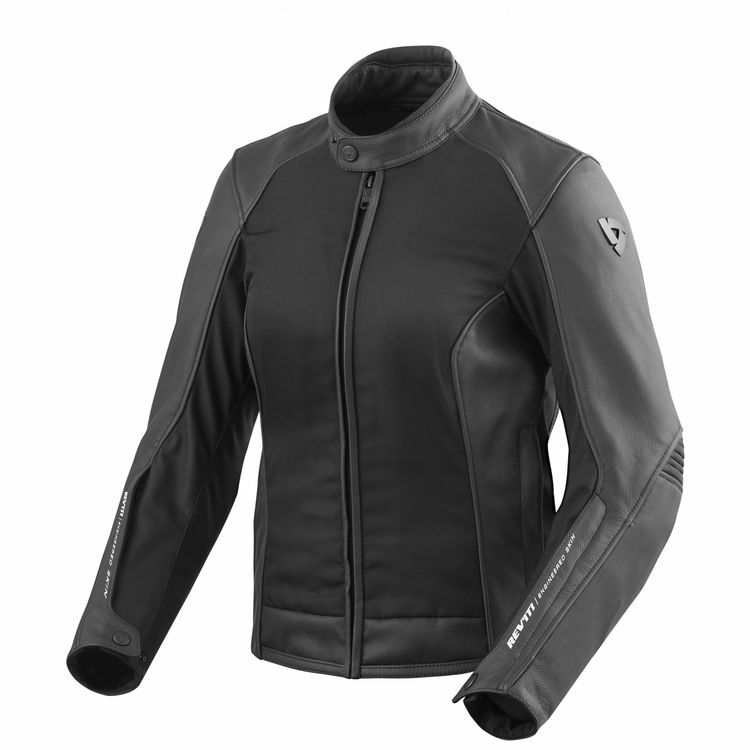 The same Dynax mesh and Monaco Performance cowhide still make up the shell of the jacket, providing both air flow and protection. The REV'IT! Ignition 3 Women's Jacket comes with a removable thermal liner and removable waterproof liner so you can set up the jacket to take on the weatherman's predictions. It's the freakin' weekend, baby, I'm about to have me some fun. 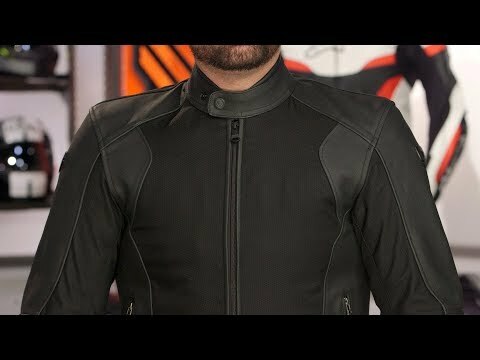 Note: Jacket does not have a wide band of leather at the hem. The jacket in the video is correct. This is a great jacket for warm weather trips. 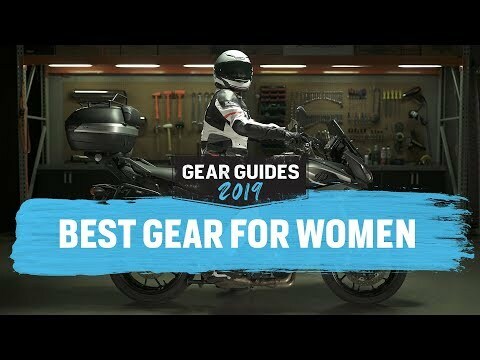 I live in Guatemala and ride a lot in hot weather, but don't want to sacrifice protection. Expensive but worth it. My only comment is I disagree with the video's recommendation for sizing down. The jacket is very tight fitting through the shoulders and arms. I am 5'5", 135 lbs. muscular build. 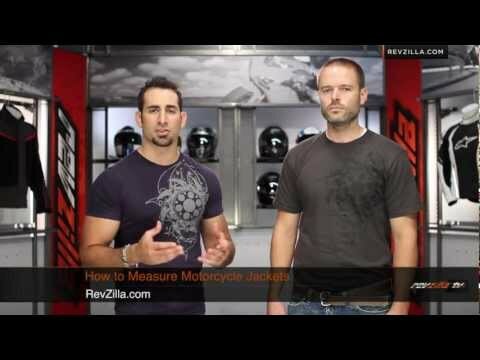 I ordered the 42 because I have another Revit jacket in that size. This size fits me closely even without the liners. I have the back protector too. This is a high quality, well constructed jacket. I purchased this jacket and the matching pants for a 4 day trip across the plains of NE and IA. Temps ranged from low 70s to upper 90s. I was cool but comfortable, and warm but comfortable at both temp extremes. I didn’t wear the rain insert or vest but could have, or alternatively I have room for a thin hoodie under the jacket. It moves well, it breathes well, it looks good. There are ample pockets and they are placed conveniently and are secure. I took the armor out for comfort and still when I took a gravely corner too hot and laid my bike over I had not a scratch on me. I would definitely recommend this set. For reference I’m 5’3 125 lbs and wear the “40”.